The 2016 Israel Open Championship venues are all within the Ben Shemen Forest, in the heart of Israel, midway between Jerusalem and Tel Aviv. Note that this competition is not a part of the Israel Championships. Times are not final. Actual start times will appear in column at far left. Note: Day 1 and 2 venues on original schedule have been reversed due to logistical issues. Advance registration is not required, but strongly encouraged, for these courses. On-site registration will be permitted, dependent upon weather conditions and/or available start slots. Check event website for updates. Competition Day 2: 9:00 to approx. 11:30. Start lists will be published prior to events. Some maps will cover new terrain in these familiar areas. Other maps will be recent and thorough revisions, to give competitors the best possible orienteering experience. IOA will provide first-aid at each competition site. Emergency care and major hospitals are within a 15-minute drive from all competition sites. IOA will not bear responsibility related to medical costs for participants. Overnight Campgrounds – Israel Nature and Parks Authority. Note: most overnight campgrounds are available for large groups only, by reservation. 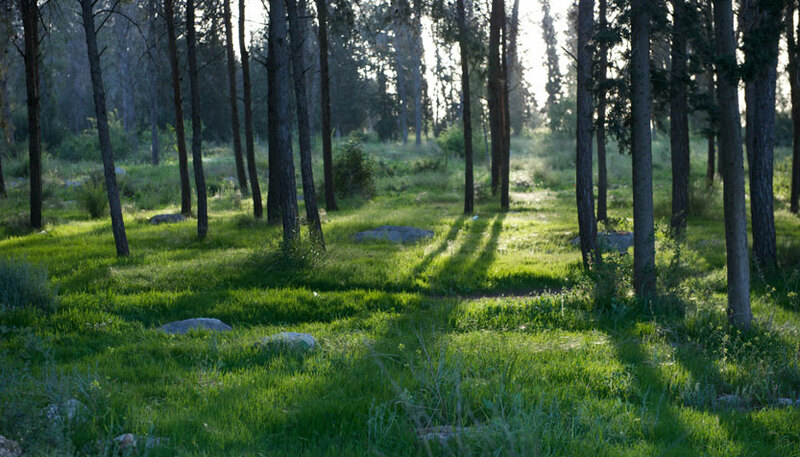 Ben Shemen Forest is the largest forest in central Israel, located midway between Tel Aviv and Jerusalem. It offers a diversity of hiking routes, bicycle paths, picnic areas, archaeological sites, a profusion of wildflowers in winter and spring. To the east of the Ben Shemen Forest is the new city of Modi’in-Maccabim-Reut, established in the 1990s and already home to some 90 thousand residents. The town’s name commemorates the ancient settlement that thrived here some 2300 years ago. This region was home to the Maccabee family, whose members liberated Judea from Greek occupation and renewed the Jewish worship at the Temple in Jerusalem. 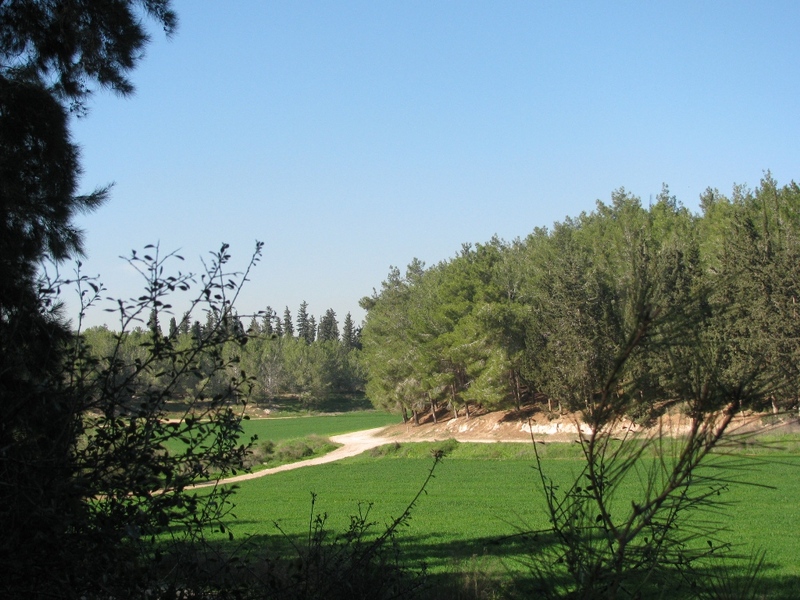 In the area of Ben Shemen Forest known as Kivrot Hamaccabim (the Tombs of the Maccabees), there is a small hill on top of which are two rows of graves and a small burial cave. Nine tombs are carved in the bedrock. Tradition attributes these graves to the Hasmoneans and the Maccabees of ancient Israel. Neot Kedumim – literally “the pastures of ancient times” – is a picturesque nature reserve, where visitors can see and experience the Land of the Bible as it was 2000 years ago. Plants and trees, water and agricultural installations, have been cultivated and restored, bringing to life the landscape of ancient Israel. The Sprint event of the 2009 Mountain Bike World Orienteering Championshipwas held at Neot Kedumim.